The best listing housekeeping service money can buy. 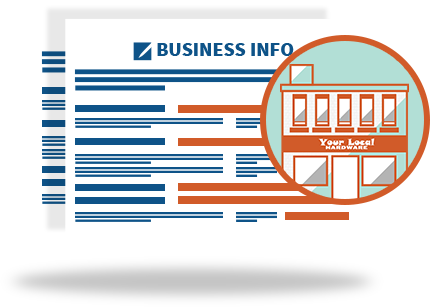 73% of consumers lost trust in a local business when they find incorrect information about that business online. You wouldn’t buy a new car and never take it in for maintenance, right? 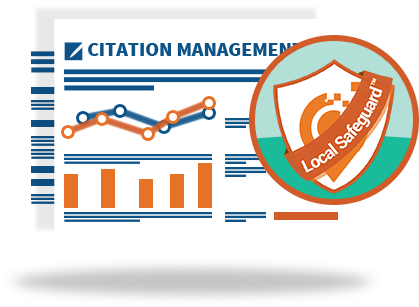 Our Local Safeguard™ program is like routine maintenance for your clients' business listings. We perform regular checks to make sure business listings are present, accurate and 100% optimized. Consistency is the name of the game in local presence management. 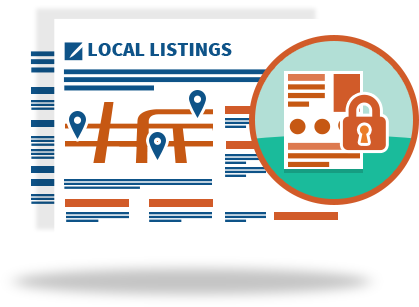 Search engines favor consistent business listings across multiple citation sources, and we’re experts in making sure your clients’ listings are neat and tidy all day, every day. Oftentimes, inaccurate business details creep into the local ecosystem, leading to some sources to overwrite their data with wrong information! We monitor these changes and correct them when we find them. Third party citation sources follow their own moderation process, so not all citations go live at the same time. 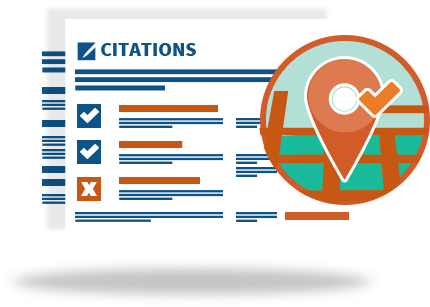 We monitor any pending citations to report which ones are live and which are still pending. We’ll do the behind-the-scenes hand holding so your clients think you’re a rock star. 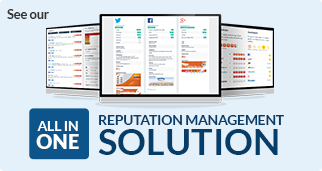 Why stress over your clients’ business listings when that’s our specialty? Just click the button below and we’ll contact you shortly.